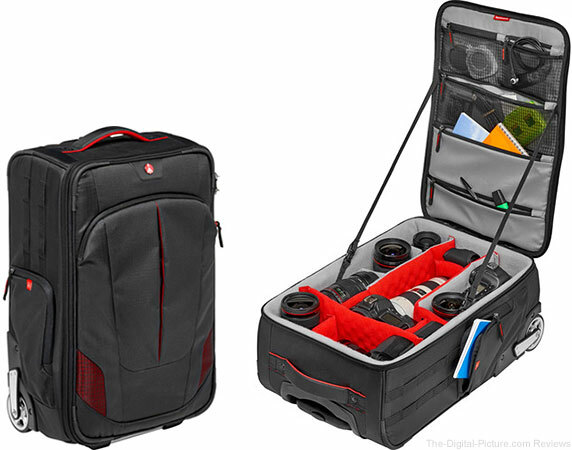 B&H has NAB Show Special pricing on select Lexar, SanDisk and Sony SDXC, CompactFlash and CFast Memory Cards (the SanDisk memory cards require promo code BHNAB19 to activate special pricing). 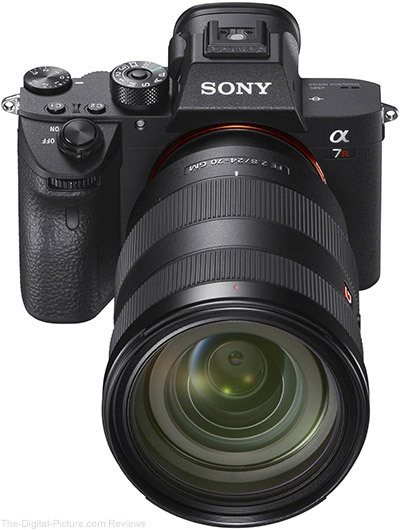 The Sony a7R III Mirrorless Camera now qualifies for a $400.00 instant rebate at all US authorized retailers. Through midnight tonight Eastern Time, B&H has the Tiffen 77mm Variable Neutral Density Filter available for $49.95 with free expedited shipping after $20.00 mail-in rebate. 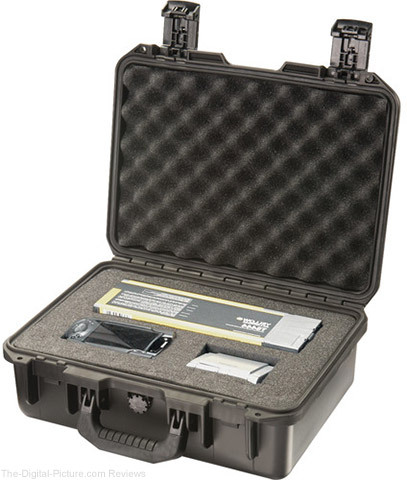 Regularly $173.95. 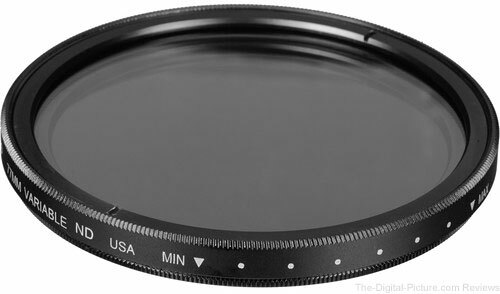 The 82mm version of this filter is also reduced (only $69.95 after rebate). 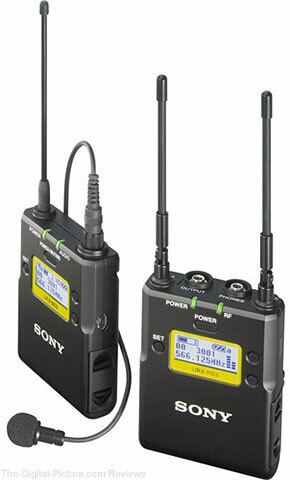 Through midnight tonight Eastern Time, B&H has the Sony UWP-D11 Camera-Mount Wireless Omni Lavalier Microphone System available for $399.99 with free shipping. 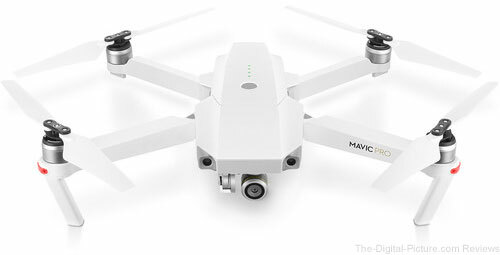 Regularly $599.99. 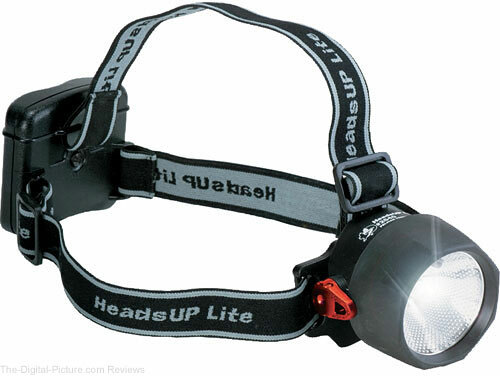 Through this weekend, B&H has the Pelican 2640CB Heads-Up Headlamp available for $15.95 with free shipping. Regularly $34.95. For shooting at night (especially in remote places), nothing beats a headlamp for traveling to/from your destination and enabling optimal dexterity once you get there. 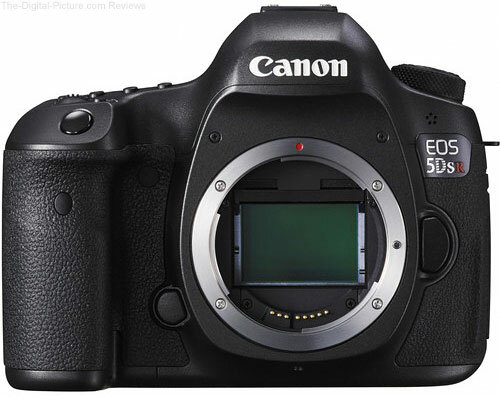 This is an incredible camera for the price: eBay (via 6ave, 99.7% seller feedback rating) has the Canon EOS 5DS R available for $1,865.21 with free shipping. 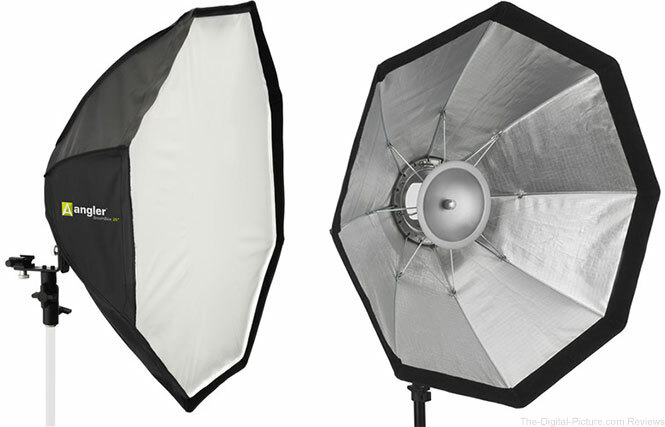 Compare at $3,699.00. 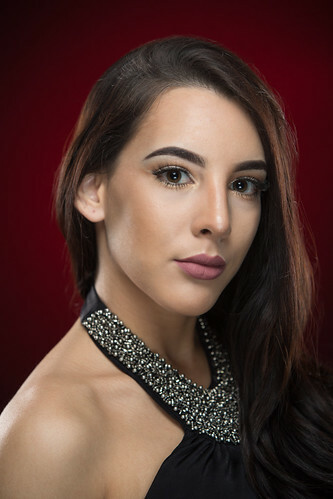 Note: This is an import model and therefore would not likely qualify for a manufacturer warranty. Seller warranty is included. 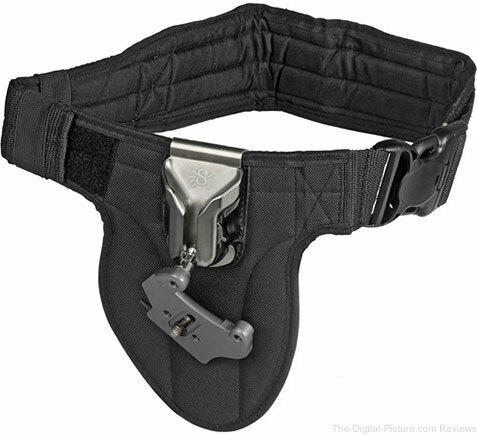 Through midnight tonight Eastern Time, B&H has the Spider Camera Holster SpiderPro Single Camera System available for $79.00 with free expedited shipping. 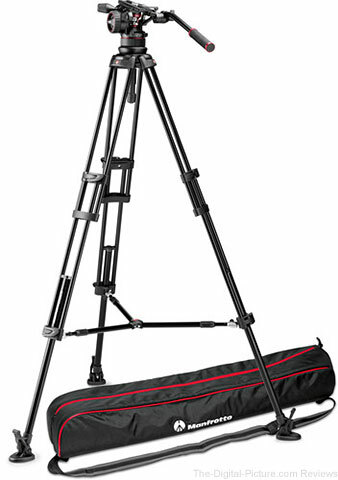 Regularly $135.00. 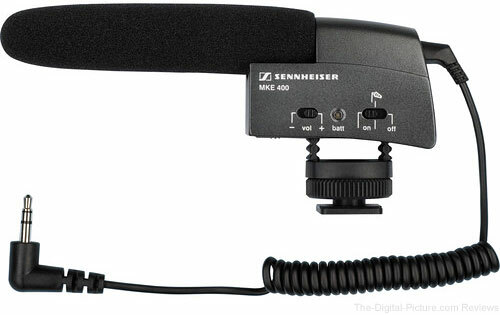 B&H has the Sennheiser MKE 400 Compact Video Camera Shotgun Microphone available for $149.95 with free expedited shipping. Regularly $199.95. 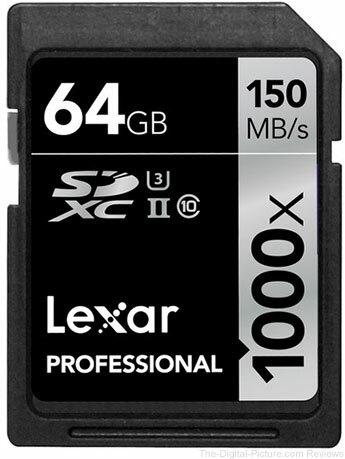 B&H has the Lexar 64GB Professional 1000x UHS-II SDXC Memory Card (2-Pack) available for $56.99 with free expedited shipping. Regularly $75.99.